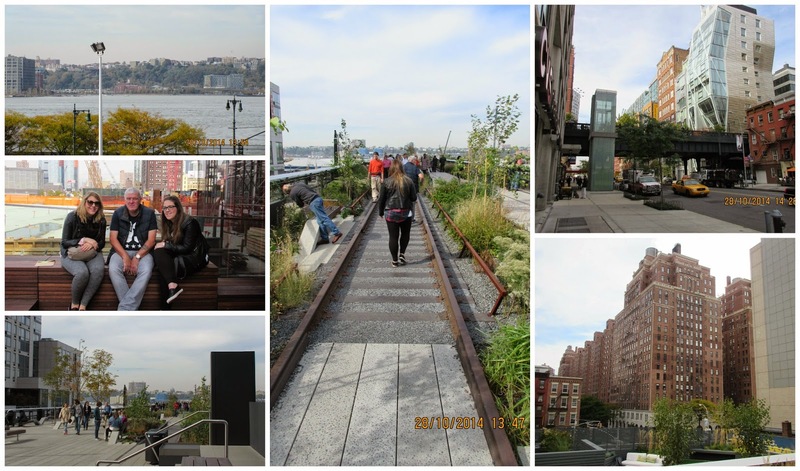 Beautiful You: New York, New York | Day 5- The High Line & Flying Home! 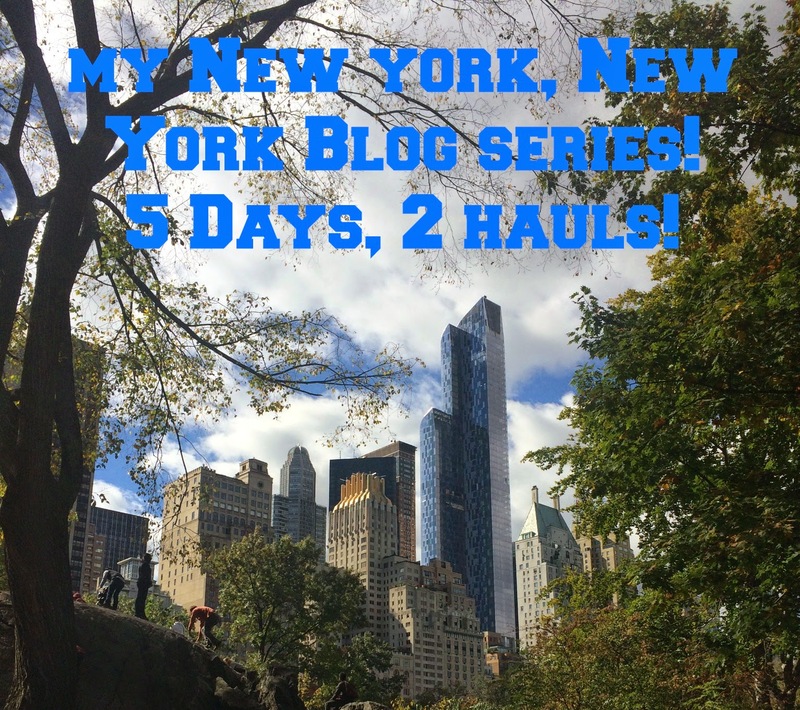 New York, New York | Day 5- The High Line & Flying Home! I cannot believe that we are on the last day already, don't worry though we still have two massive hauls to come over the weekend! As this was our last day and we were on a time restraint to get back to the airport we tried to stay fairly close to our hotel and close to the metro to get us back. The Highline was only a shortish walk away from our hotel and we all wanted to go so that is where we decided to spend our last half of a day. I'm really glad we did as although I was feeling a little worse for wear as I was coming down with a cold I wanted to make the most of our time there. The views from the elevated walk way were breathtaking and what was even more incredible was how much construction work that was going on around and how they are still developing one of the biggest cities in the world. There was also a massive contrast between both sides of the walkway, run down buildings on one and then new shiny glass buildings on the other, it was quite something! After this we just got the metro back to the area in which we were staying and did all the last minute shopping bits and pieces that we wanted to do whilst we killed time. We then went back to our hotel and collected our bags, I have put some pictures of the inside of the hotel so that those who were wondering what it looked like can see. Then the building in the middle is the famous building on Times Square with the clock and this picture was taken out of our bedroom window on the 41st floor!! Our flight home was the worst flight I have ever been on, there was so much turbulence and I really didn't enjoy the food so we won't talk any more about that apart from the fact that I have never been so glad to see land before in my life! 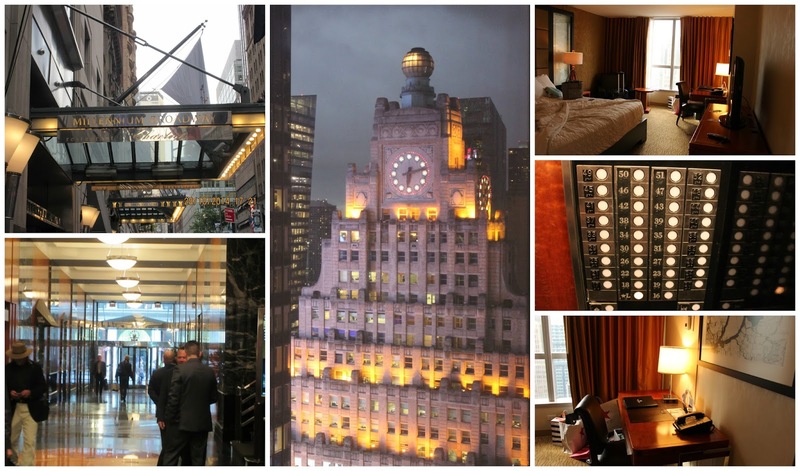 So there it is, that is my trip to New York City in a nutshell! I have loved writing about each day as it has given me a little place where I can relive the trip and share it with you all. If you have read the entire series then let me know in the comments, did you like it? If you did what was your favourite day or what is something that you would do it/or have done if you've been to New York? I will see you tomorrow at 5 for haul number 1: fashion and other bits and bobs! Loved revisiting NY with you, Ground Zero would be top of my list should I be lucky enough to go again. Looks and sounds like a great trip! I love New York and would love to go back there.